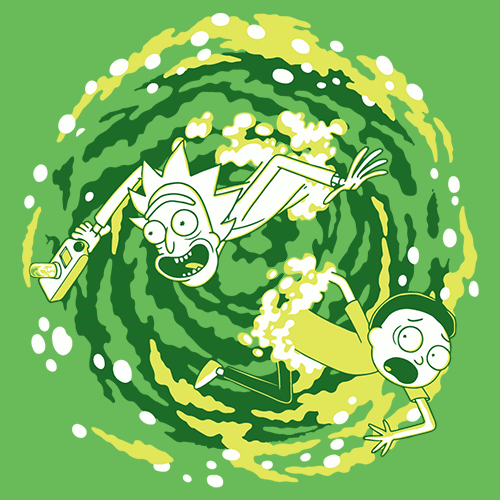 If we had a portal gun, we'd use it to go straight to the one where there are no Mondays. 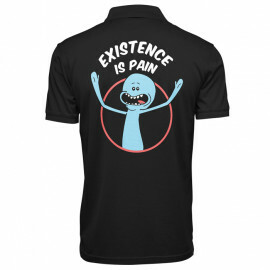 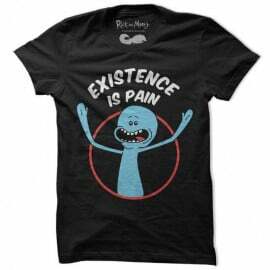 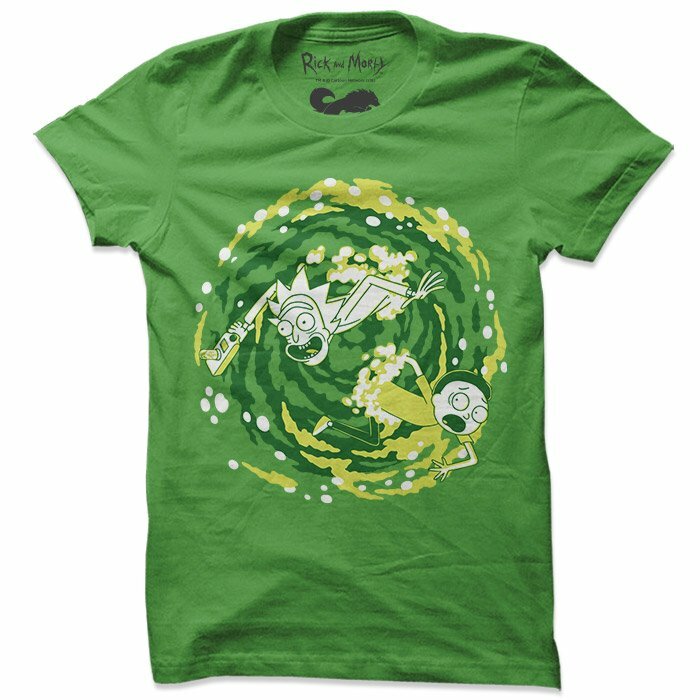 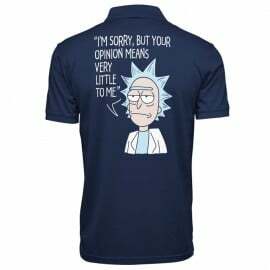 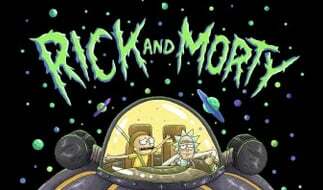 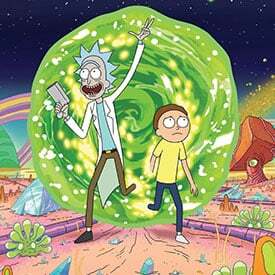 Buy our Official Rick And Morty t-shirt and you may or may not be able to teleport to another planet. 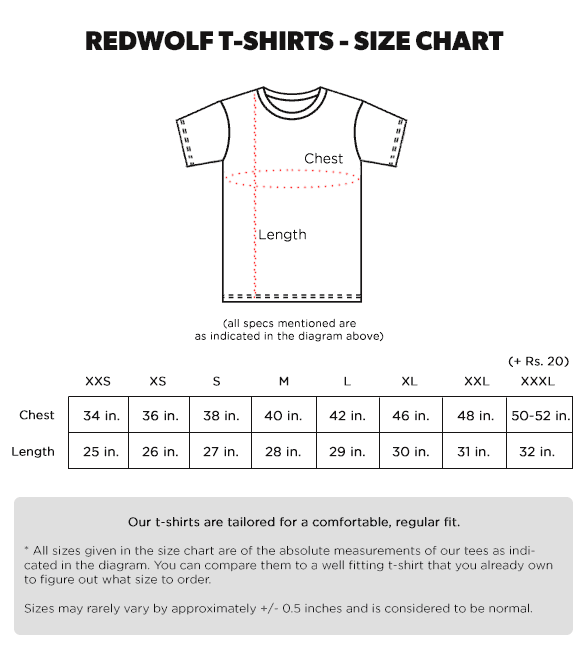 This tee features the artwork printed on a green 100% cotton Redwolf branded tee.